Thorpe Park has revealed details about its newest rollercoaster, The Walking Dead: The Ride. 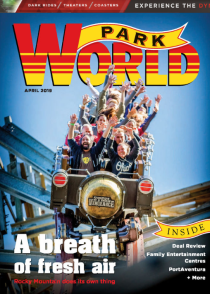 Inspired by the TV show, the ride features special effects and a replica of the watch tower and will be the UKs first multi-sensory and multi-part rollercoaster. Riders will travel through tunnels themed to bring the scenes from all seasons of The Walking Dead to life. 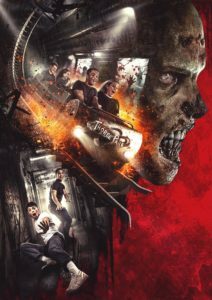 The new rollercoaster is part of Thorpe Park’s year of The Walking Dead events. 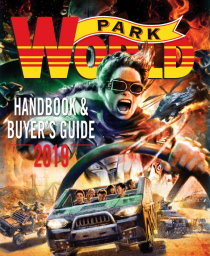 These attractions include the Living Nightmare Extreme live action maze, late night opening over the summer, Zombie Hunt activities on the outskirts of the resort, and the return of fright nights in October with a The Walking Dead theme. The Walking Dead: The Ride will open in Easter 2018 with more details to be released nearer the time.